Last week, I attended Curls Night Out Spring Edition at Loop Salon in Atlanta, Georgia. This meet and greet catered to the natural hair, fashion maven, and makeup enthusiast alike. To top that off, sounds were provided by DJ Hourglass (a female DJ… I know girl power!!!). Discussions included spring fashion trends, natural hair tips, and makeup advice from MUA msdanti (check out her Youtube page here). This event was much needed as every girl has a few questions that require an expert’s advice. I can’t wait for the next event this summer… meaning if you missed the spring event, be looking out for summer’s! Msdanti gave out a few palettes from MAC’s new Eyes on MAC Collection. These palettes feature color- coordinated hues that offer countless combinations. Each palette features various textures and crease shades. Palettes come in 9 and 15 pans. 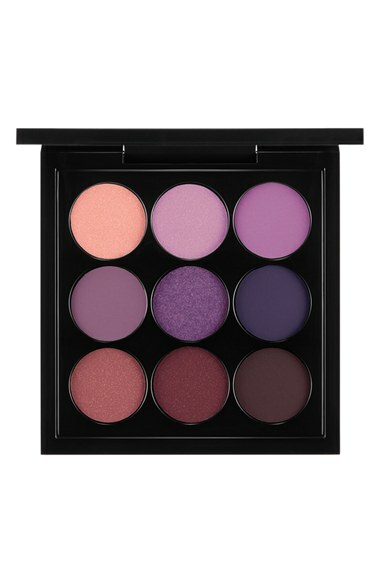 I am in love with the 9-pan palettes as they are fool-proof for creating day/night looks and they are great for travel! These palettes are also a steal. MAC eyeshadows are typically $16 for 1.5g. These shadows are 0.8g which equates to around $8.53 a shadow, comparatively. These palettes should go for around $77, but they are only $40! 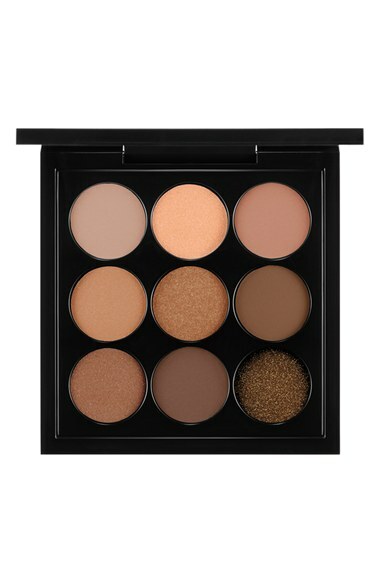 This palette offers amber and brown shades. Perfect for a neutral look. 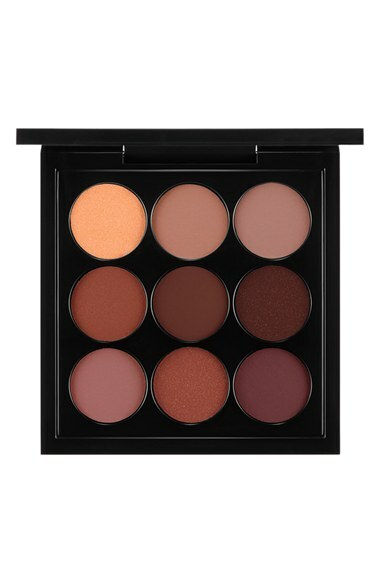 This palette offers burgundy and warm brown shades. Perfect for smoky looks. Shades such as Embark and Sketch are MAC must haves! This palette offers purple shades. You can create the perfect vibrant smoky look using After Dusk and Shadowy Lady as transition colors. This palette is perfect for the grey-toned neutral look. Using shades like Copperplate and Cast Iron to create that grungy look that is very popular right now.